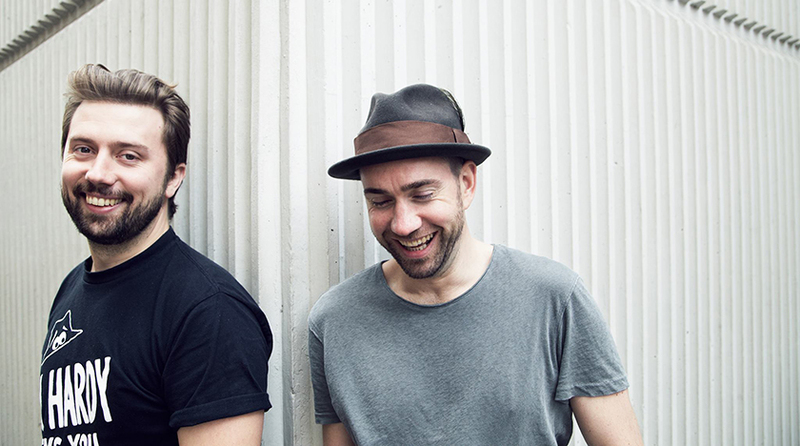 After almost a decade working in music together, PBR Streetgang have announced their debut album forthcoming on via Skint Records. PBR Streetgang’s debut album is due out 1st December via Skint Records. 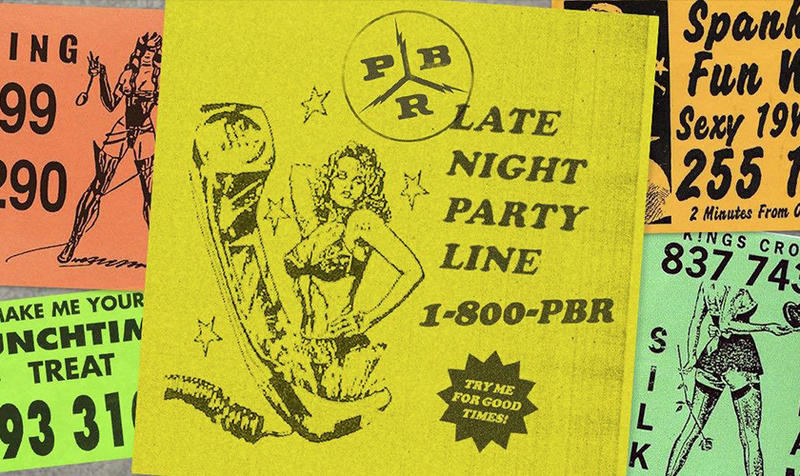 The first single, Late Night Party Line is out now on limited edition vinyl. Listen to the single in it’s entirety below and pick up the release today.